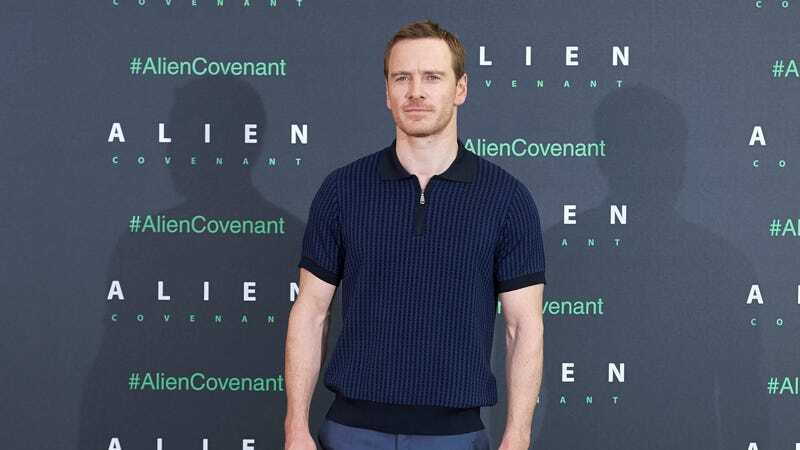 According to Variety, Michael Fassbender is set to appear alongside David Hasselhoff in a feature-length sequel to Kung Fury, David Sandberg’s gleefully ridiculous and extremely radical short from 2015. The original was a partly Kickstarter-funded tribute to ‘80s martial arts and cop movies, with Sandberg starring as the eponymous detective as he’s tasked with stopping a time-traveling Adolf Hitler—a.k.a. the Kung Führer. Sandberg will star in the movie version, which centers on a new villain trying to help Hitler “attain the ultimate weapon,” but we don’t know much beyond that. Jorma Taccone from The Lonely Island played Hitler in the short, but Variety doesn’t say if he’ll be reprising that role in this version. You can watch the original short below.